Become instantly smarter with these tricks. 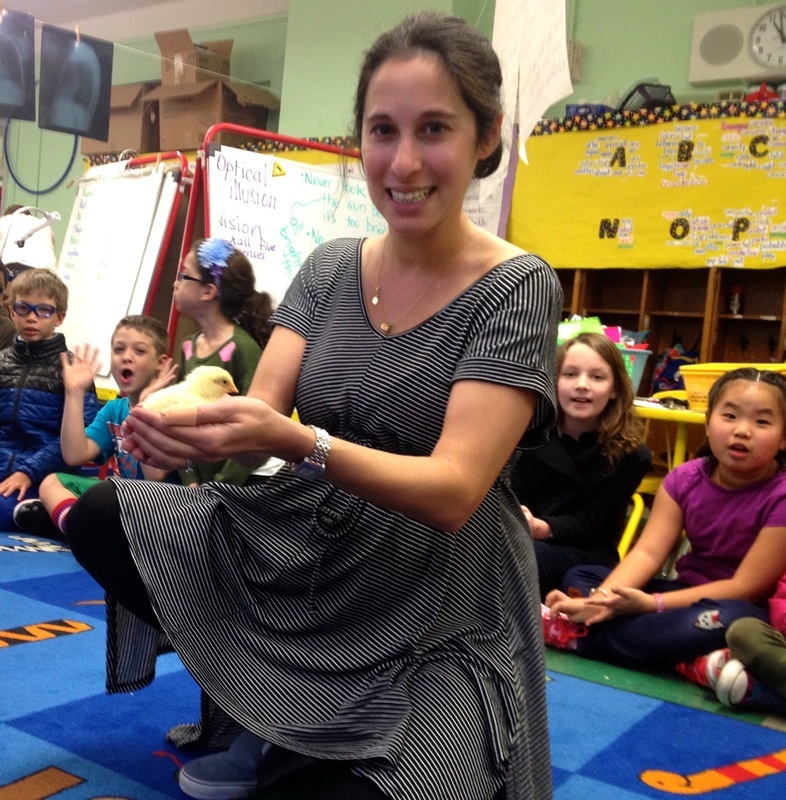 Meet Alycia Zimmerman, a 3rd grade teacher at PS 33 in New York City. Zimmerman thinks that children can better absorb math when it's presented as a game. She considers it a great passion to further children's love of math, according to her website. So she created genius math visualization techniques using our fave building blocks: Lego bricks. Every restaurant should have Lego bricks for people who need to calculate the tip, am I right? Lego bricks are great math teaching tools because they can be combined in so many different ways. And playing with them is a lot more fun than just writing out equations on a piece of paper. We've reached out to Alycia Zimmerman for comment and we're awaiting her reply. To learn more about her technique, go here.